In addition, a source close to the superstar has revealed that the 12-year-old has been asking his adoptive mother for acting lessons! 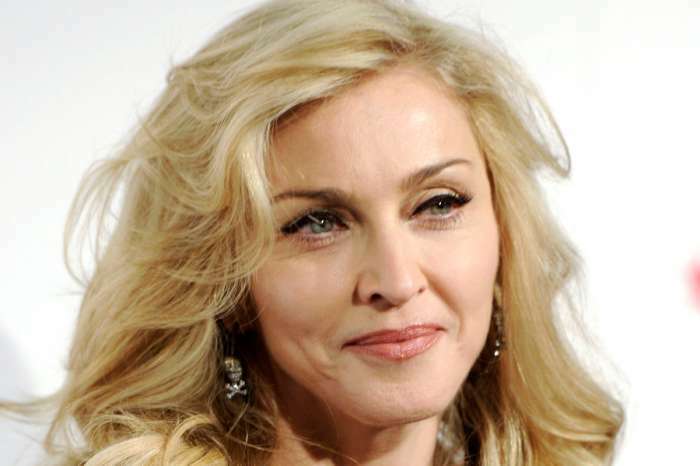 Is Madonna momagering an upcoming legendary celeb? We have learned that David Banda is already a shining star just like his mom Madonna. According to the insider, the boy is already showing massive potential as a singer, dancer, as well as an actor. David is one of Madonna’s six kids, who she adopted with Guy Richie. The singer and the filmmaker were married from 2000 to 2008. Ever since they split, however, the star has adopted more kids. ‘David can also dance and is interested in taking acting lessons,’ the source added about the talented 12-year-old. Maybe David Banda will be a well-known name in the film and/or music industry in a few years’ time? 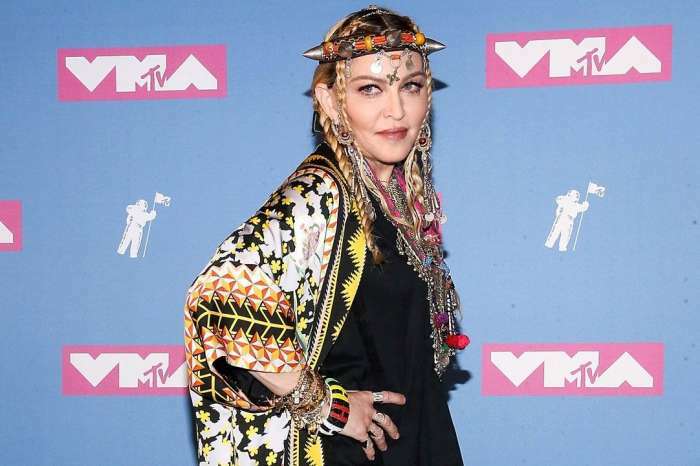 Proud mama Madonna is confident that is going to be the case! 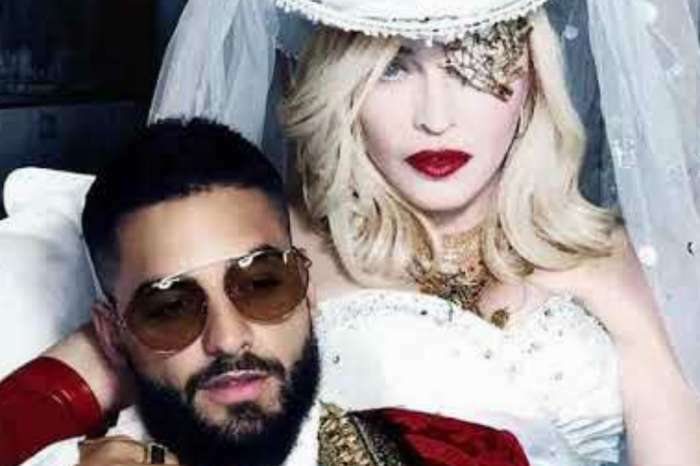 Will Madonna’s New Album “Madame X” Exceed Expectations?